Graduate!CT needed a strong hook for engaging adults with some college credit to enroll in free college advising services, and start along the path to completing their degrees. Focused on driving measurable results and giving the target audience a reason to engage with Graduate!CT, we developed an inbound marketing program that was focused on educating and driving action. Commissioned an Omnibus poll with a research firm to gain proprietary data on why adults don’t go back to school to finish their degrees. Developed optimized blog posts and downloadable offers that addressed the barriers to degree completion and offered solutions, when possible. Implemented an email marketing campaign to disengaged leads to reconnect them with the organization. Enrolled everyone who downloaded offers (whitepapers, toolkits, etc.) in lead nurturing email campaigns to provide ongoing content-driven education and drive further action. 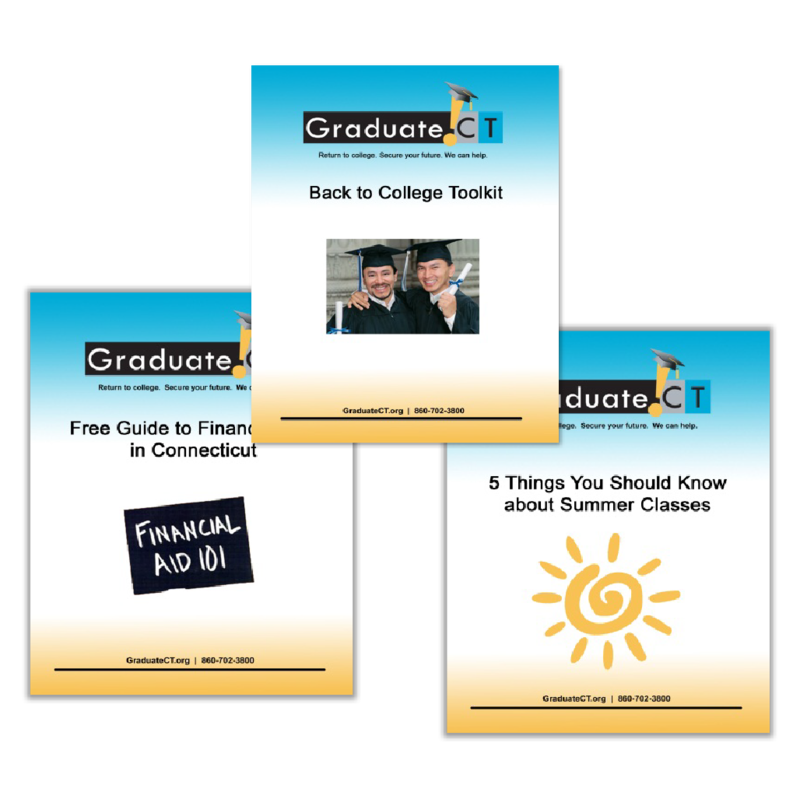 In just six months, Co-Communications increased Graduate!CT’s website traffic by over 400 percent and generated 232 new leads. We also improved Graduate!CT’s organic search engine rankings for relevant keywords, thanks to a blogging strategy that focused on consistency and optimization. Co-Communications won Best of Show from the Public Relations Society of America for the campaign.